Surrender at 20: Arctic Ops Gragas Now Available! 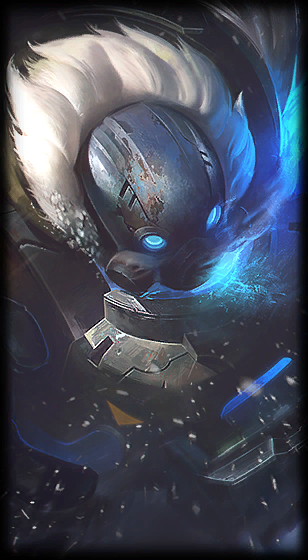 Arctic Ops Gragas Now Available! 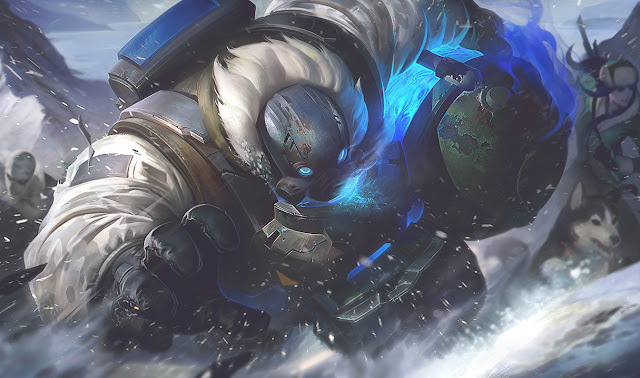 Arctic Ops Gragas is now available for purchase for 1350 RP! From the release announcement - " New Epic Skin: Arctic Ops Gragas"